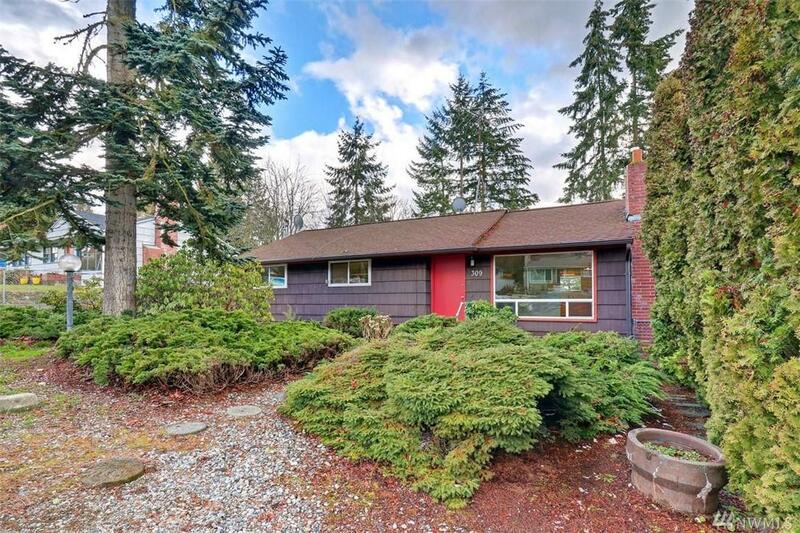 Vintage 3bd/2.75 bth Ridgecrest home ready for a total update. Over-sized workshop for storage, car collections or custom carpentry. 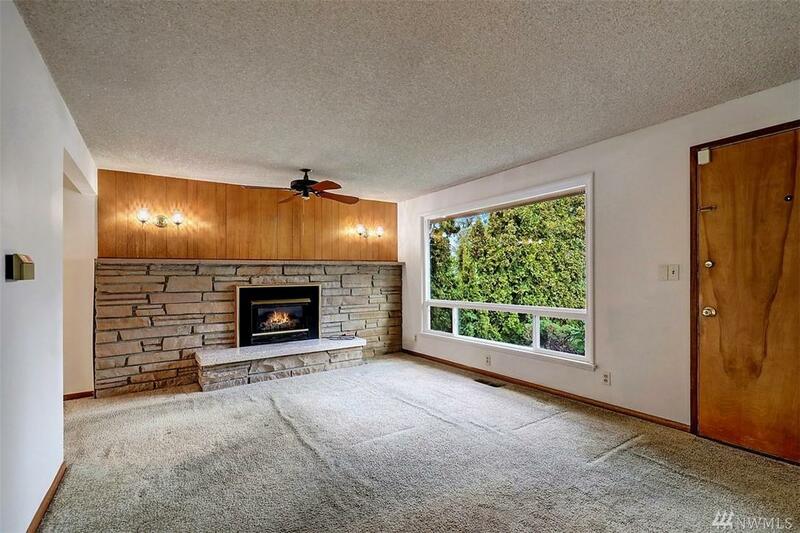 Large kitchen & circular floorplan, master on main. 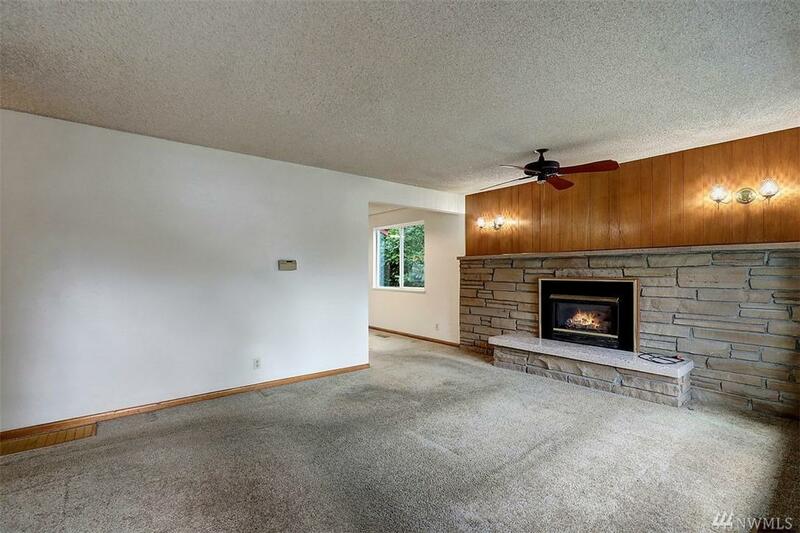 Partially finished basement boasts huge bonus room adjacent to 3/4 bath. Endless possibilities. 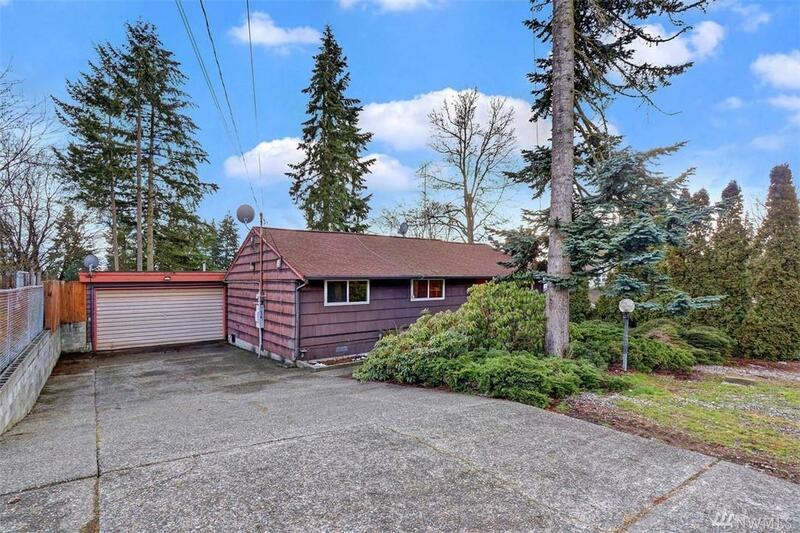 Located in the heart of Shoreline, near Crest Theater. Easy access to shopping, dining, public transportation and future light-rail. Seller to do no repairs. Sold as-is. Award winning Shoreline School District!